Gary’s Body Shop – You're #1 with Us! Gary’s Body Shop offers full range repair. From body repair to glass replacement, we’ve got you covered. Stop in for a free estimate today! Gary’s Body Shop offers light mechanical service and repair to all sorts of consumer grade vehicles. Give us a call for on the spot vehicle lock out services! We’ll get you back on the road quicker than you can say… well you get the point. 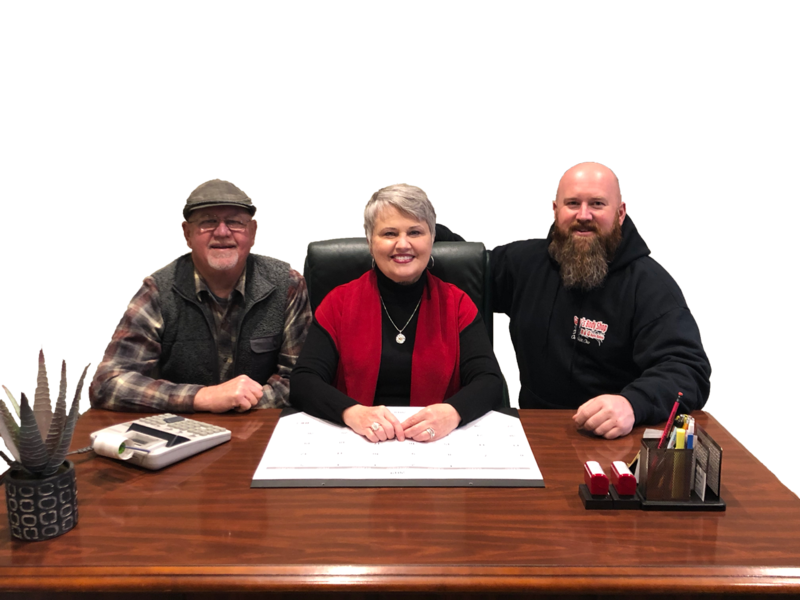 Family owned and operated since 1971 Gary’s Body Shop and B&G Auto Sales offers quality repairs for your vehicle needs. 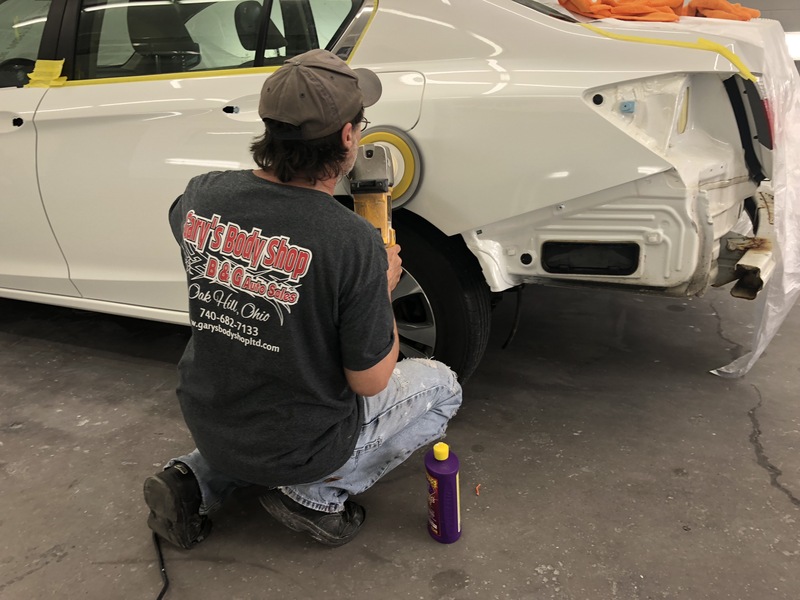 Gary’s Body Shop works closely with your insurance company to make sure your vehicle repairs are completed the right way and carry a LIFETIME warranty on all auto body and paint repairs, while B&G Auto Sales offers the cleanest, late model, low mileage vehicles available. Our #1 goal is customer satisfaction. 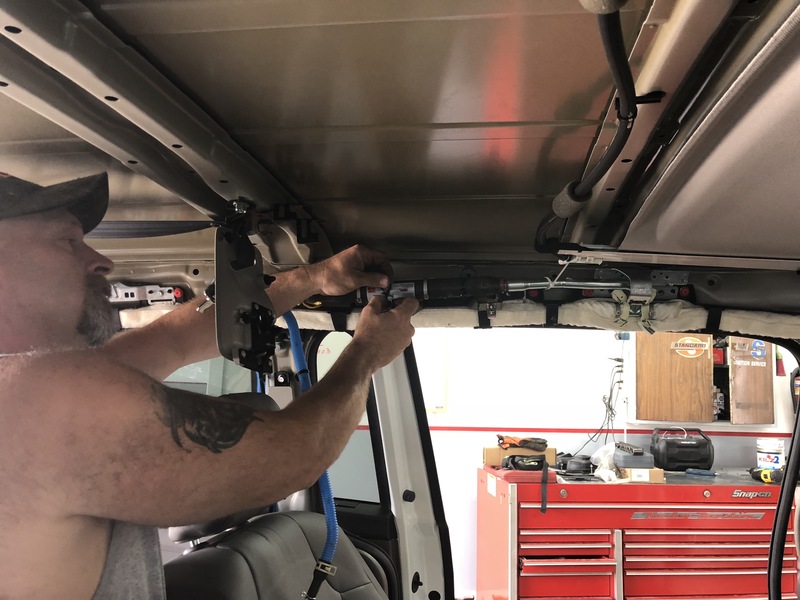 Not only do we offer the finest collision repair and vehicles for sale, we now offer accessories, tires, wheels and light duty mechanic work, making Gary’s Body Shop and B&G Auto Sales your one stop shop for all your automotive needs. A+ customer service.Great deals and quality work.Highy recommend. Did an AMAZING job from deer damage on our truck. Lee was super impressed and already recommending your services. Excellent customer service as well as their work. The paint and body work on my truck looks great!